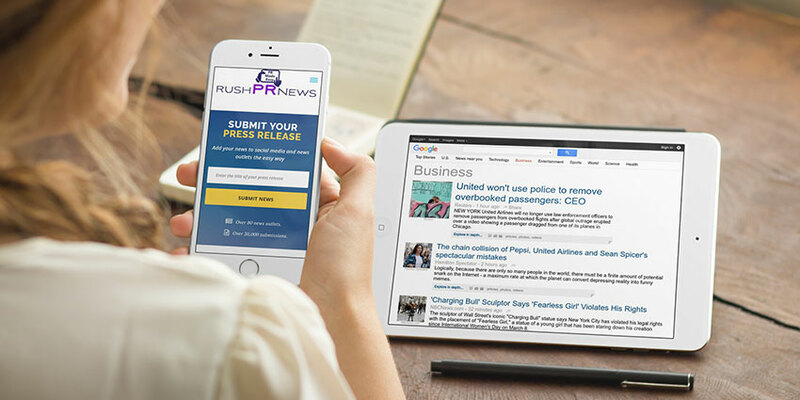 Email Broadcast at RushPRNews, press release will benefit from being listed on Google News and RushPRNews. Press releases published through RushPRNews will be submitted for approval to RushPRNews editor-in-chief. 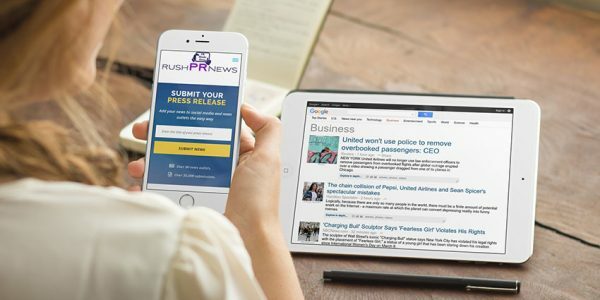 Published to rush PRNews digital newsroom + Google News, Bing News. Search Engine Optimization. Placement on RushPRNews.com’s rss feed. Search Engine Optimization on Google News, Bing News and Yahoo! Placement on RushPRNews.com’s rss feed. Includes one (1) logo file, one (1) image file, three (3) dofollow hyperlinks, one (1) YouTube Video.